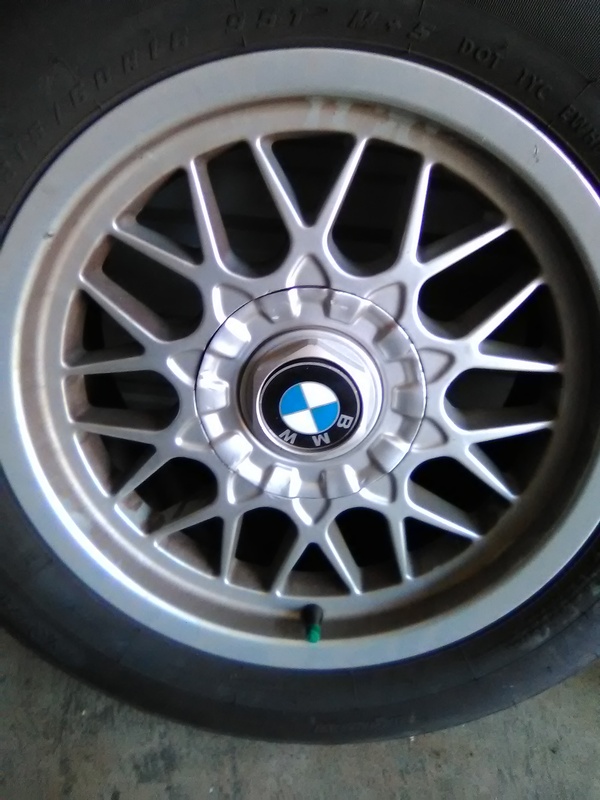 Matching set of Ironman tires (215/60R16) and rims from 01 BMW 525i for sale $200 obo. 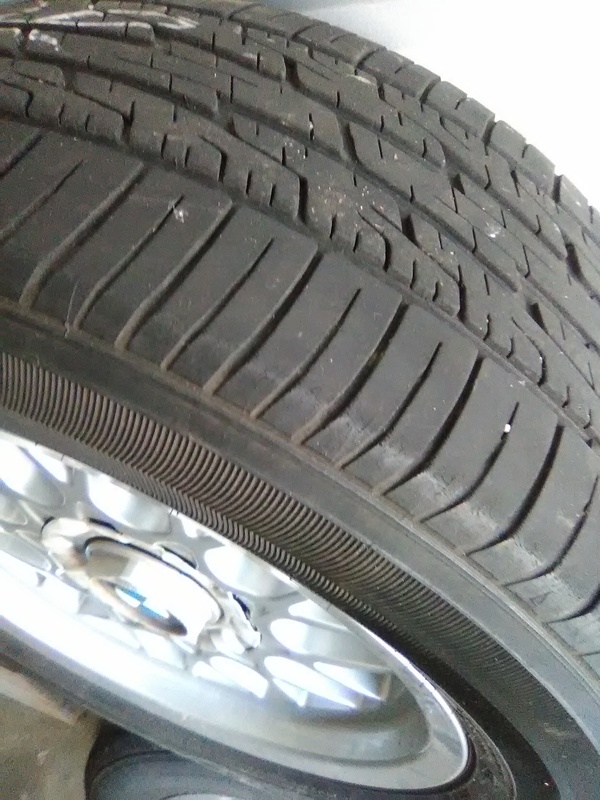 Tires bought new, with Nitrogen, and only have 3k miles put op n them since purchase in Sep 2018 due to car remaining parked for several months. Will sell tires and rims separate…tires $120 and rims $100.